From the heart: U.S. Army Lt. Col. (Ret.) 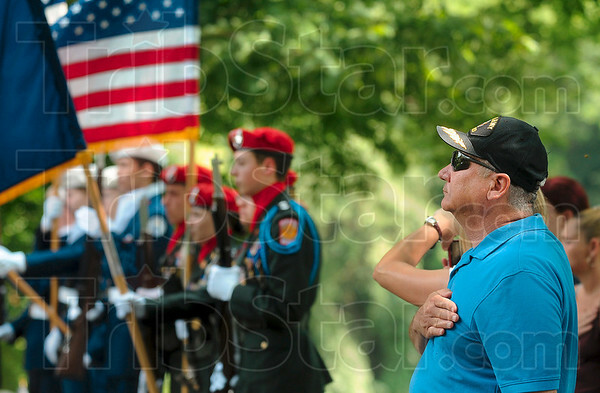 Donald Spice stands at attention during the National Anthem Monday during a Memorial Day ceremony at Highland Lawn Cemetery.